We offer premium, fully serviced office solutions to SME business with the assurance of a professional on-site management team. 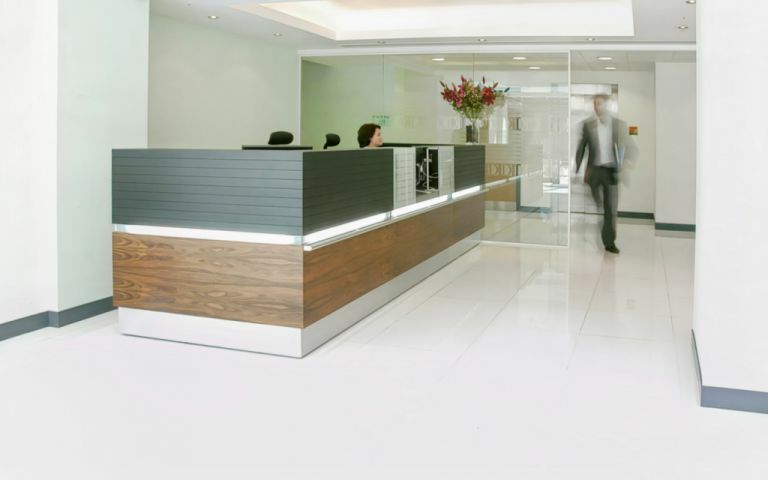 Individually tailored packages with flexible terms are based on a single monthly fee; inclusive of rent, business rates, heating, lighting and onsite support - it couldn’t be easier.We pride ourselves on providing the highest levels of service with dedicated on-site office managers and highly trained reception teams. Customers can scale their requirements up and down to meet business demands without the ties and restrictions of conventional lengthy leases. Cliveden Office Village is located in close proximity to Junction 4 of the M40, we offer ample parking for staff as well as visitors onsite and nearby. With transport links on the doorstep of the building the short journey into High Wycombe Town Centre is made easy. Furnished serviced offices in High Wycombe with Cat 5, mail sorting, fax, photocopying, telephone answering, v/m, DDi, ISDN to desk.